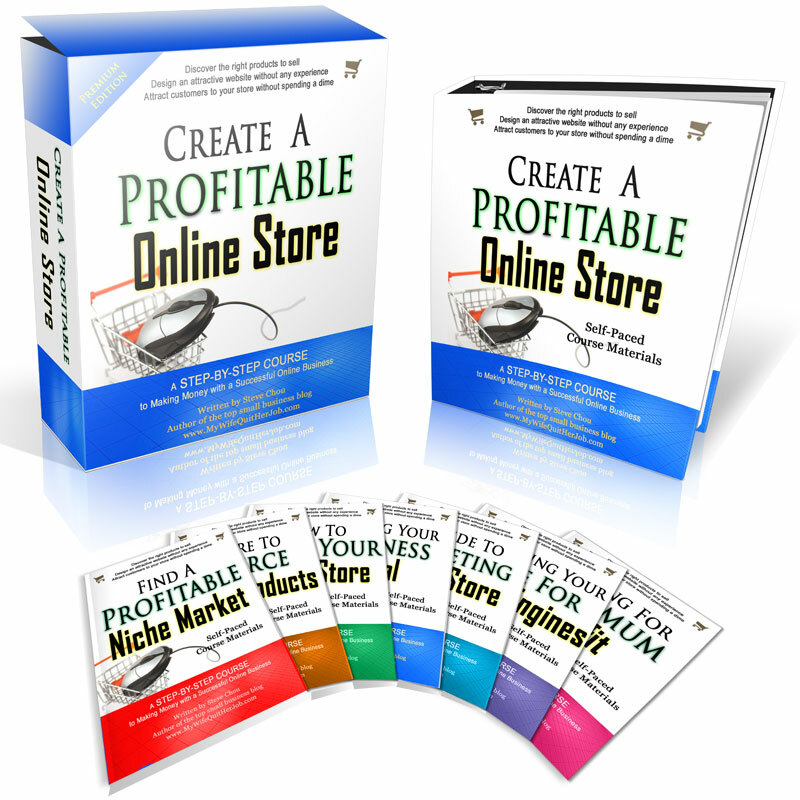 Would You Like To Learn How To Start A Profitable Ecommerce Business? 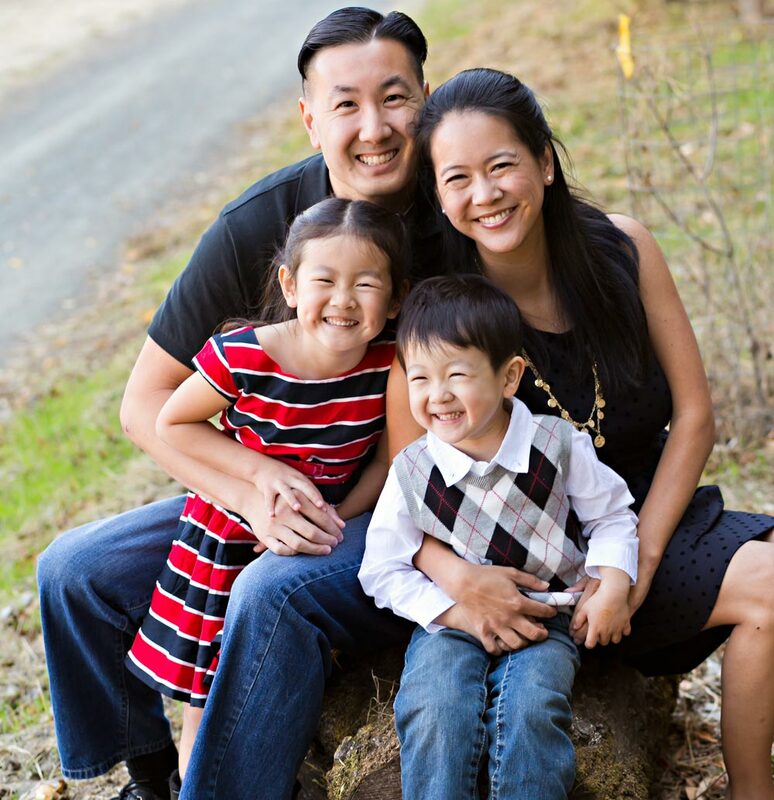 My wife and I started our online store in 2007 because we wanted to run a "parent-friendly" business that would allow us to make a living while spending the majority of our time raising our kids. Our initial goal was to only make $60K/yr but our store ended up generating over $100K in profit in our first year of business. Since 2007, it has grown in the double and triple digits and today, our little handkerchief store is a 7 figure business with employees and a warehouse. Meanwhile, our online store has allowed my wife and I to spend most of our time with family. I am very involved with my kids' education and routinely tutor them in math and science. In any case, we created this website to help you start your own shop. 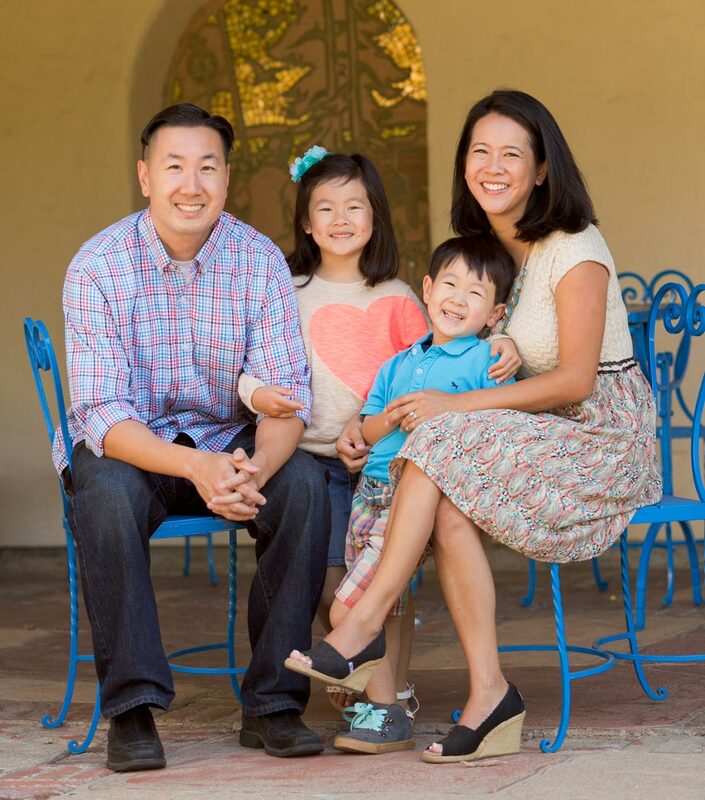 Back when my wife and I started our ecommerce business, there was very little infrastructure. And if you wanted to start an online store, you had to pay a developer thousands of dollars or code it up yourself. But today, you can literally start a fully featured ecommerce store for under 10 bucks with zero technical knowledge and not have to carry any inventory at all. Note: None of this is teaser material. The information provided in these tutorials are better than the content that other people charge money for. Enjoy! This free 6 day mini course will provide you with an in depth introduction to the world of ecommerce. For most of you, this mini course should be more than enough to get started! This course is delivered via email. 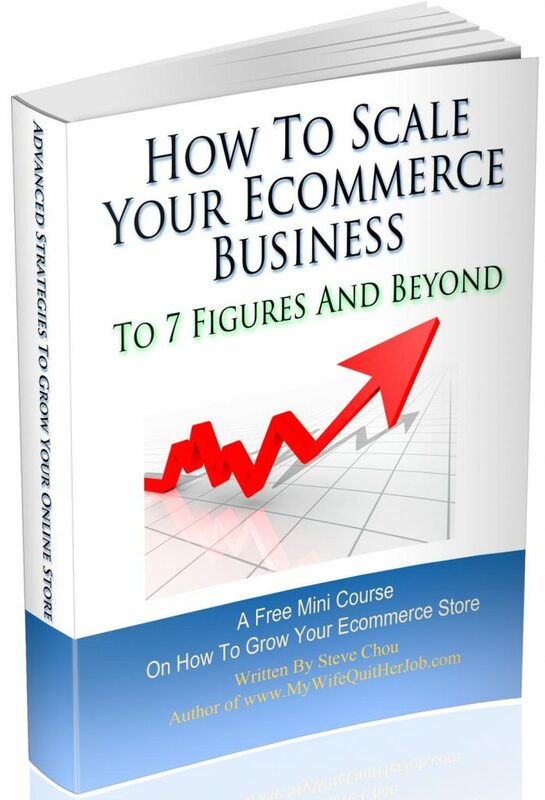 If you already run an online store and want to grow your sales, then this free advanced mini course will teach you how to build traffic and scale your ecommerce business to 7 figures and beyond. This free 6 day mini course will teach you how to launch a successful product on Amazon. This class assumes that you already have a product ready to sell. This course is delivered via Facebook Messenger. If you are serious about opening your own online store and you want someone to hold your hand throughout the entire process, I also offer a full blown ecommerce course. 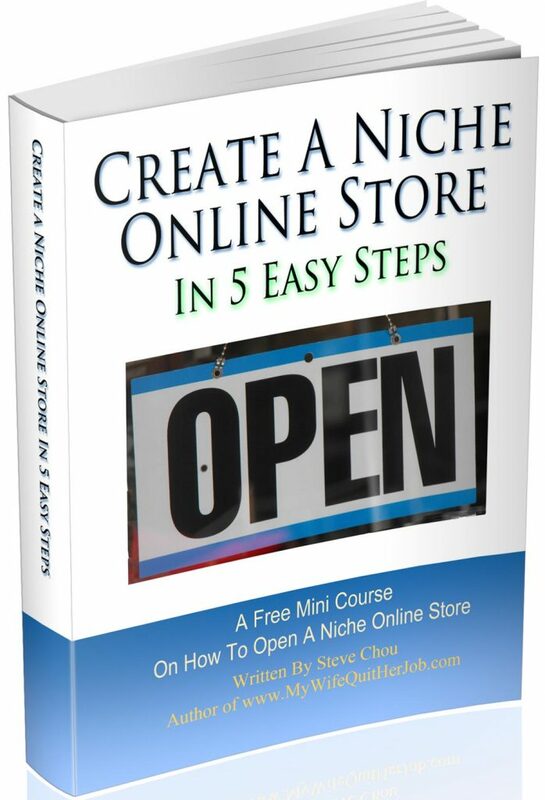 When you sign up, I will walk you through step by step on how to create a profitable online store of your own. Through recorded videos and live office hours, I will let you look over my shoulder as I teach and demonstrate to you everything I know about ecommerce. You will learn the exact tactics and strategies I use with my own shop! Most MyWifeQuitHerJob.com readers want to learn how to start a successful ecommerce business but are at different stages of the process. As a result, I have organized the site into distinct sections to help you find the content that best suits your needs. 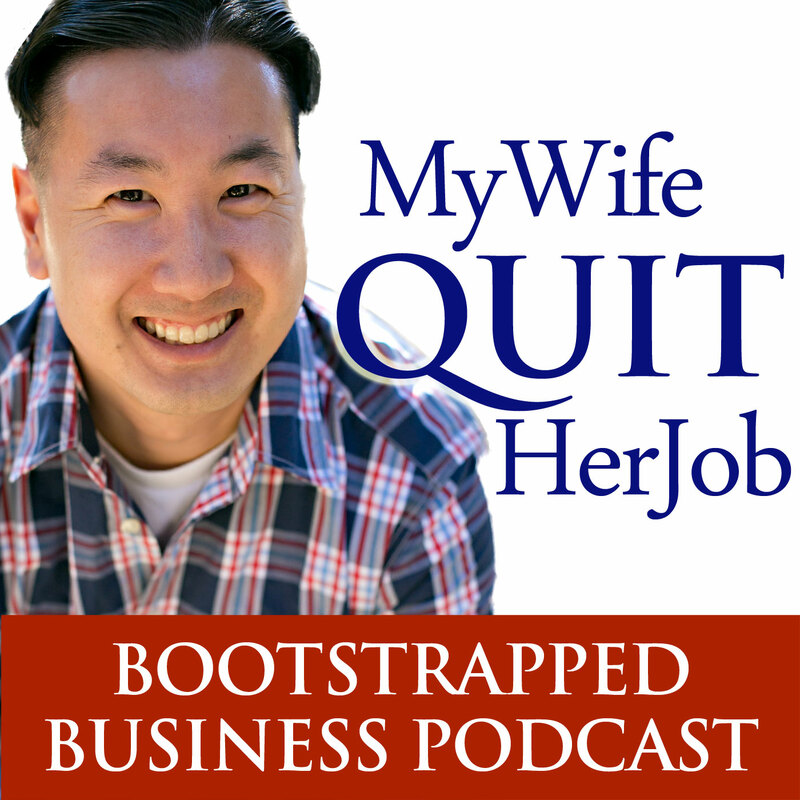 The MyWifeQuitHerJob podcast is a podcast about entrepreneurs who quit their jobs to start successful online businesses. Through a series of personal interviews, I uncover the exact strategies that led to their success. The one thing that I'm known for with my podcast is my ability to dig deep and extract out every last detail. I'm not afraid to ask the hard questions and you'll learn a ton from listening. Because I have recorded hundreds of podcasts covering a wide variety of businesses, I have organized the topic of every episode into categories. How To Evaluate A Dropship Store For Purchase – Would You Buy This Website For 2000 Dollars? Dropshipping Vs Affiliate Marketing: Which Online Business Will Make You More Money? Dropshipping – Does It Really Work And Can You Make Money? Is Your Business Just A Hobby In The Eyes Of The IRS? Do You Need Small Business Insurance With An LLC Or Corporation? Pricing Strategy – Are You Charging Too Little For Your Products And Services? Should I Buy A Cheap SSL Certificate Vs A Name Brand Like Verisign Or GeoTrust And Is EV Necessary? Do You Need A 1800 Toll Free Number For Your Online Business? Should You Sell On Amazon And Will It Cannibalize Your Online Store Sales? Making A 6 Figure Income With Our Online Store – How Much Work Does It Take? You’re Going Out Of Business…But Did You Really Try? Or Did You Just Give Up? How Do You Know When To Give Up On Your Business? Should You Leave Your Cushy Job And How Long Should You Stay?